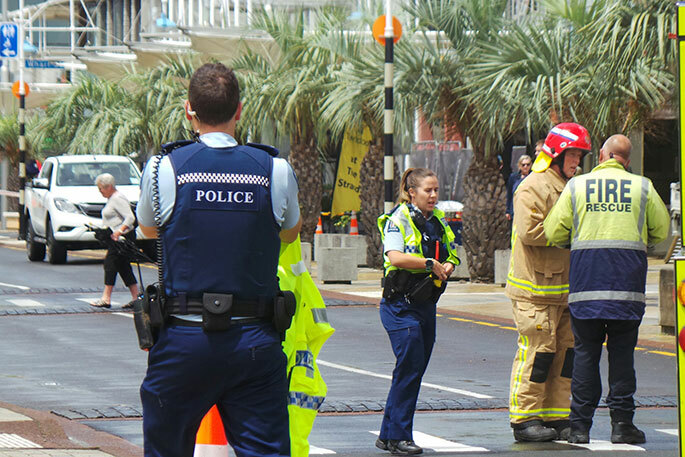 Emergency services on The Strand. 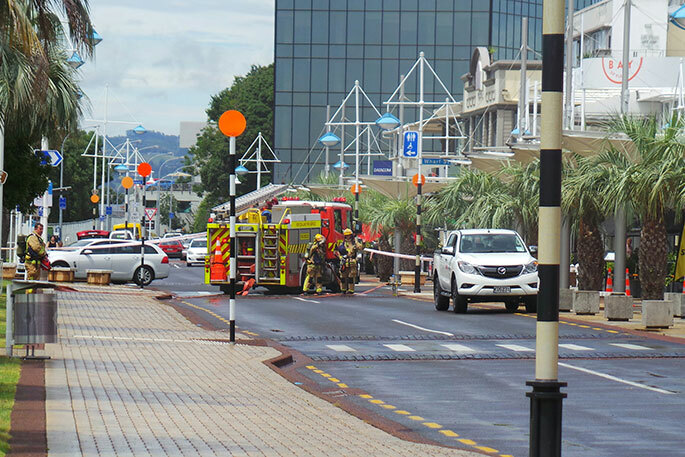 UPDATE: Cordons are in place in the Tauranga CBD as work is underway to fix the gas leak. 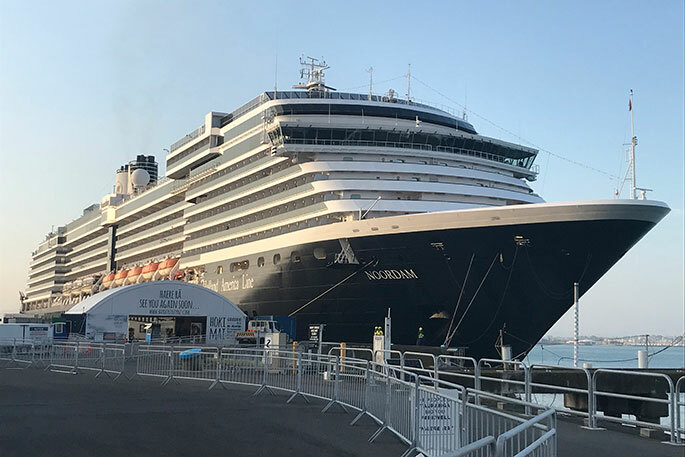 Fire and Emergency northern communications shift manager Craig Daily says they have evacuated the immediate buildings around the leak. "We are just waiting for the gas company to fix the hole. 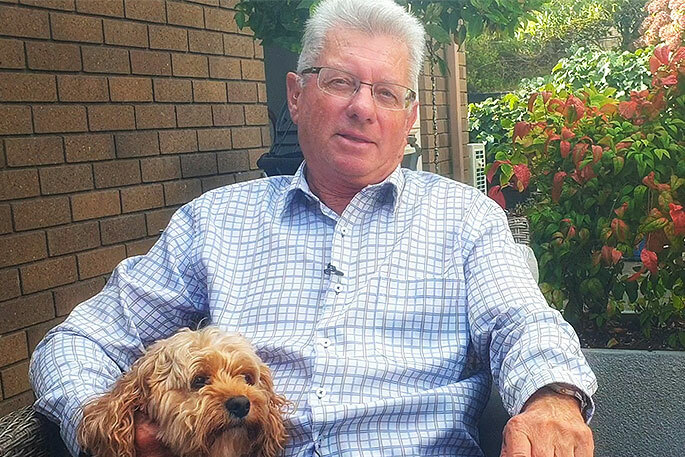 "We have made the area safe and are waiting for the gas company to do their thing." 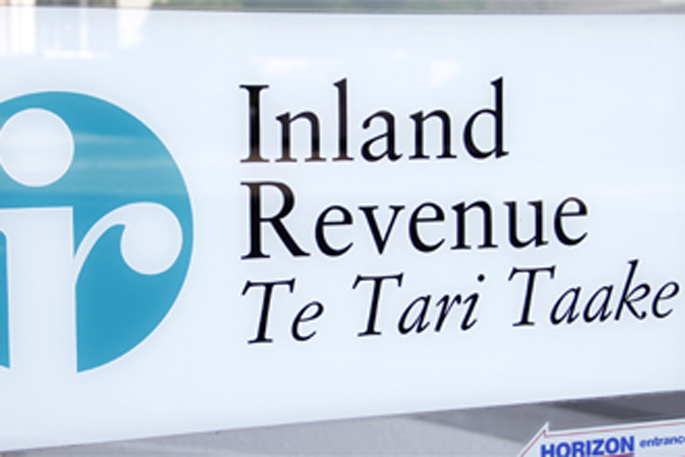 A gas leak has forced an evacuation in the Tauranga CBD. Traffic is being stopped from entering The Strand as firefighters and police block off the street. 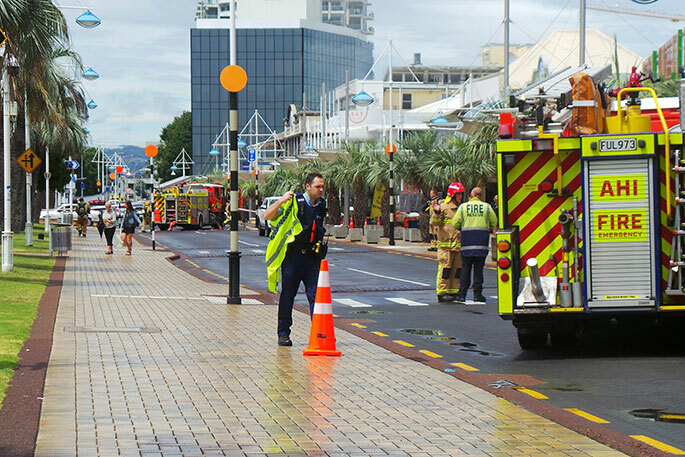 A reporter at the scene says the road is blocked from Wharf Street through to Hamilton Street. "Businesses in the area have been evacuated." 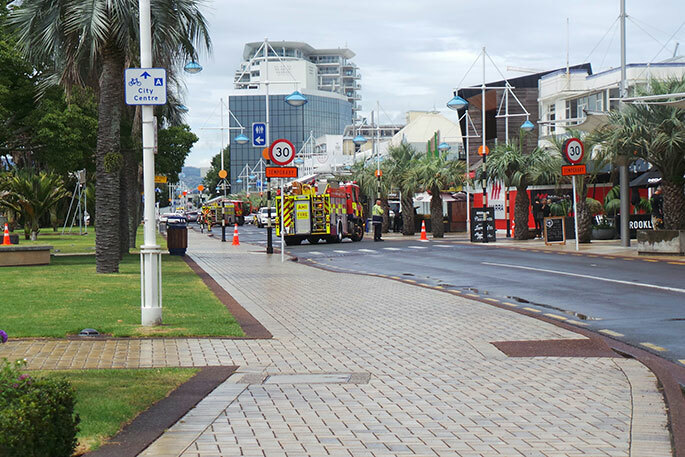 The leak is believed to have been caused by diggers rupturing a gas main, says a fire communications spokesperson. Construction works are taking place near Corner Stone Pub. We will update this story as soon as we have something more. So for over an hour now the Strand has (rightly so) been closed to traffic and yet nobody thought to curtail unnecessary traffic travelling down Devonport road from Elizabeth Street. Streams and streams and streams of cars are doing the very-merry-going-nowhere dance of backed up traffic to the roundabout and back again. Could someone not have thought to stop traffic down Devonport, or at least put up a sign ’Road Closed’? I mean really?